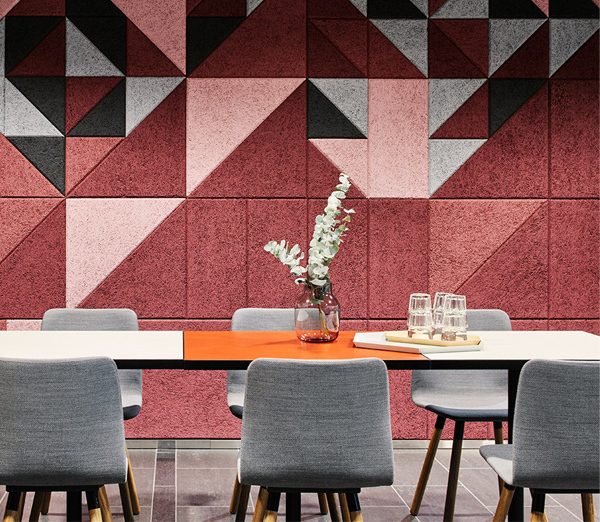 With modern designs wanting noise enhancing hard solid surfaces, our sound absorption range is perfect for maintaining space designs, through aesthetically pleasing product finishes with exceptional acoustical properties. To reduce reverberation times within the area, allowing for a more comfortable environment. Our projects include: Sky HQ, University of London, Holland Park Villas and Herman Miller. We worked together with our clients to ensure the acoustics on these projects were second to none adhering to government standards at all times. No matter what our client’s requirements are, we will ensure the solution is a customised and ‘sound fit’. 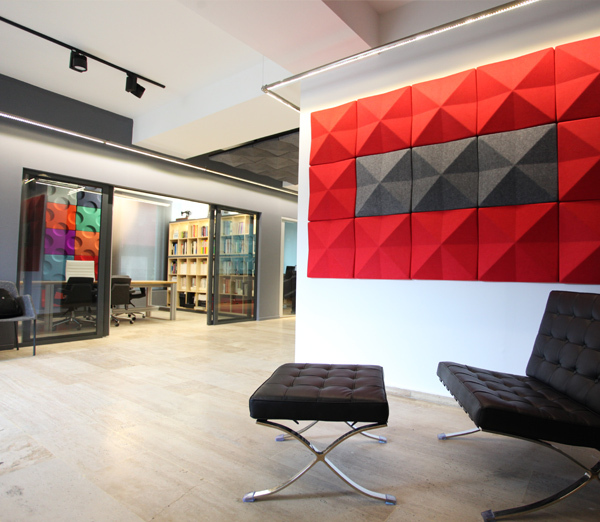 Sound Absorption systems work by using acoustical proficient materials to absorb sound that hits its surface. 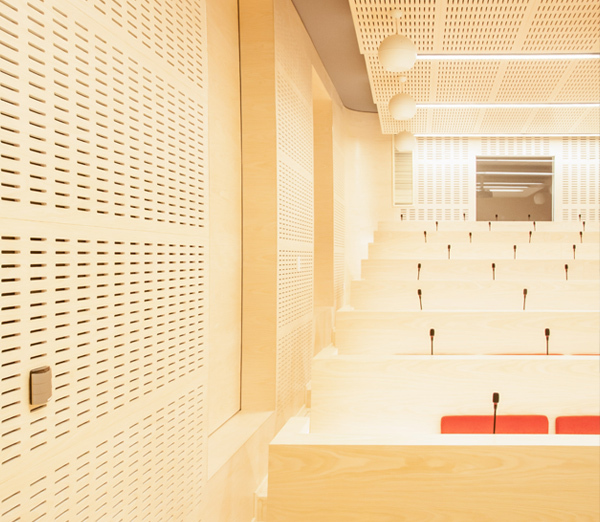 Once absorbed, the high density of the material will trap the sound waves, in thus lessening echoes and noise levels within the space.To see more of our previous project, check out our portfolio here.